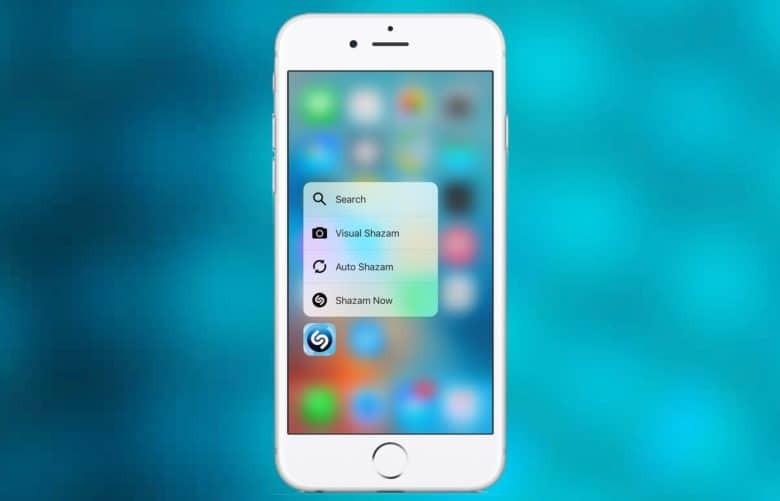 The handy but not vital tricks that come with 3D Touch are reportedly going away. Say goodbye to 3D Touch. A very reliable analyst predicts one of the iPhones coming in autumn won’t have this pressure-sensitive technology, and none of the 2019 devices will. Ming-Chi Kuo says it’s all because Apple is changing the components of its displays to make them lighter and less likely to break. The KGI Securities analyst’s prediction came in a note to investors that was picked up by Feng.com (English translation). Kuo has a long history of being unusually accurate about Apple’s plans. The analyst says sources in Apple’s supply chain told him that the 6.1-inch LCD iPhone expected this fall will use a CGS (Cover Glass Sensor) process. This means the touch sensor will no longer integrated with the actual display, but will instead be part of the cover that protects the LCD underneath. Kuo says another thin-film sensor will also be included in the iPhone, though he admits he doesn’t know what this is for. The CGS displays weigh less than the current ones, and are more shock-resistant, according to Kuo. All well and good, but they also cost more. To save money, Apple is going to leave out the 3D Touch sensor. And this won’t just happen in this fall’s the 6.1-inch iPhone. The KGI analyst says all 2019 models will use the CGS process, even the OLED ones, and therefore they won’t have 3D Touch. Standard touchscreens can only detect if a finger is pressing on them. With 3D Touch, a screen can tell if you’re pushing harder. It debuted on the iPhone 6s, and has been in most iOS smartphones released since. However, this tech never made it onto an iPad. It’s also not on the iPhone SE. That fact that it’s not universal means that software developers can’t design their apps around it. It can be a nice addition, but all interactions also have to work on devices that don’t have 3D Touch. This kept the tech from reaching its full potential. This fall is also expected to be the just about the end of Touch ID.